On September 20, an introductory seminar “Electronic Resources ScienceDirect and Scopus of Elsevier Company” was held in IHTE UB RAS. The event was held in order to improve the efficiency of resource using by organizations that have received a license access to Scopus database on the basis of a public competition. 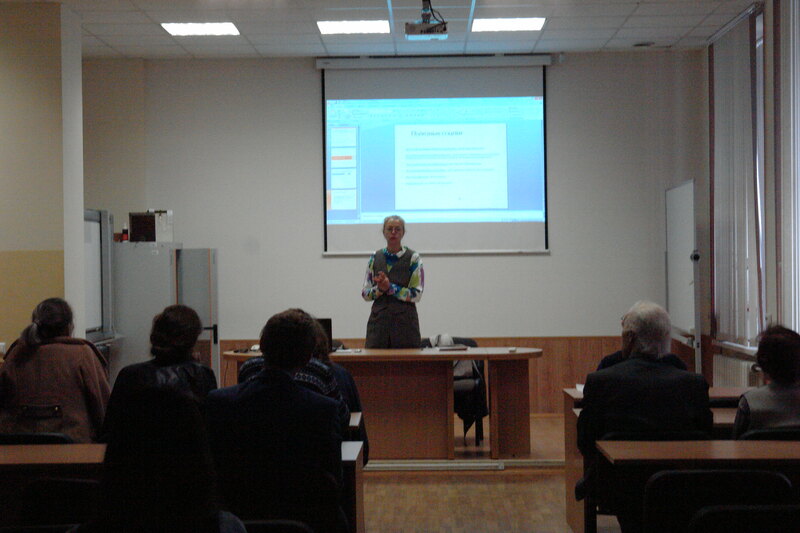 The workshop was conducted by Tatyana Aksenova, Ph.D. in economics and a coach for Elsevier products. 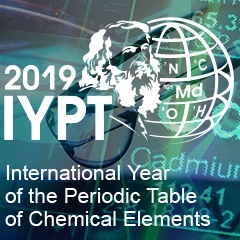 The seminar was attended by researchers, young scientists, graduate students of the Institute of High Temperature Electrochemistry. – selection of journal for publication via Scopus. 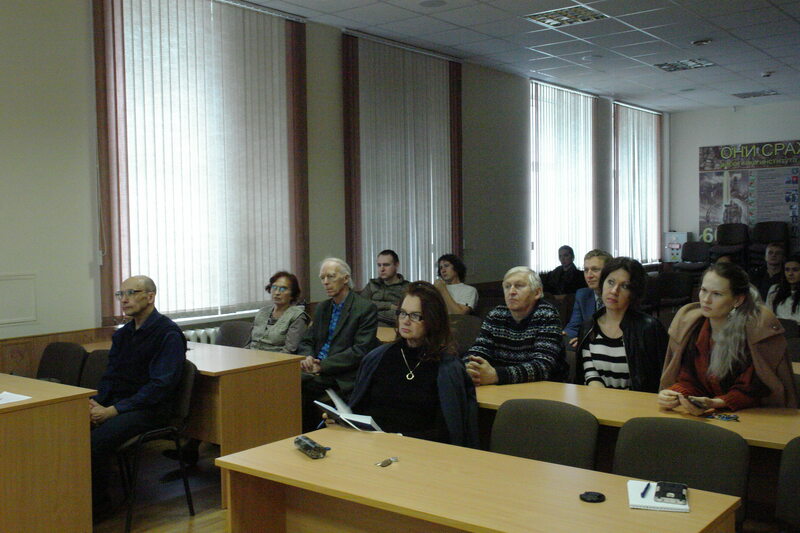 Within the framework of the seminar were also demonstrated opportunities and advantages of online solutions of the company, such as ScienceDirect, Scopus, Mendeley.